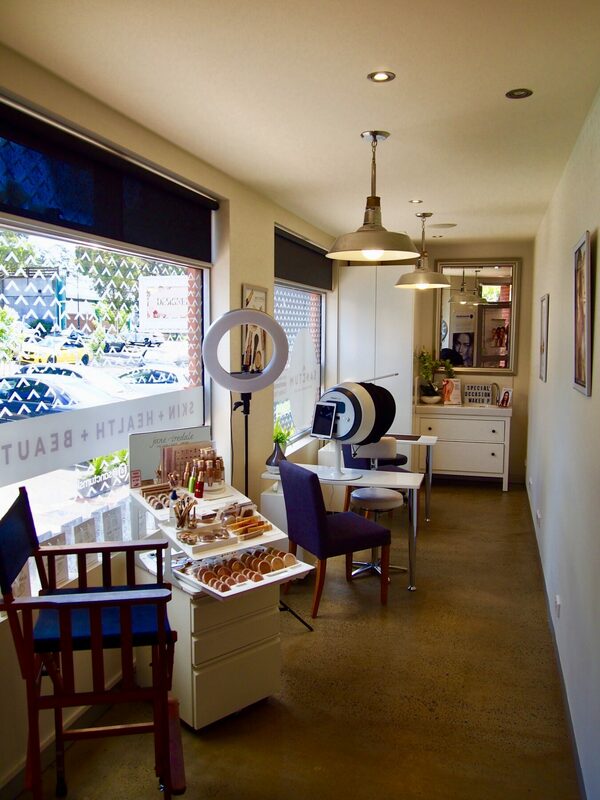 Home | Meet Our Clinic of the Month, SANCTUM SKIN + HEALTH + BEAUTY! SANCTUM SKIN + HEALTH + BEAUTY is our Clinic of the Month for February 2019! Their holistic approach combines the skin treatment methodology, Corneotherapy and naturopathy; they are a one-stop-shop for health, skin and beauty. 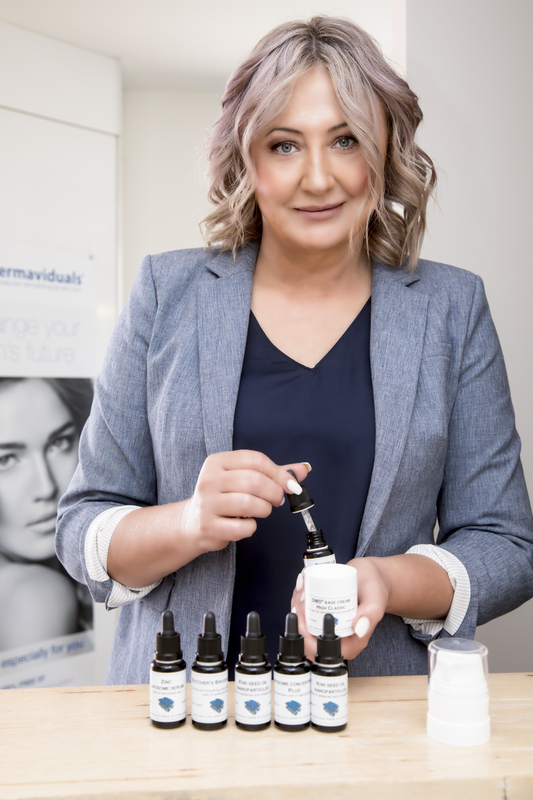 We chatted to owner, Tanja about her skin restoring clinic. For more great skin & health tips, check out SANCTUM SKIN + HEALTH + BEAUTY’s website and follow them on Facebook & Instagram.